Just want to show you that i’ve not discard my Western Illustration Project. 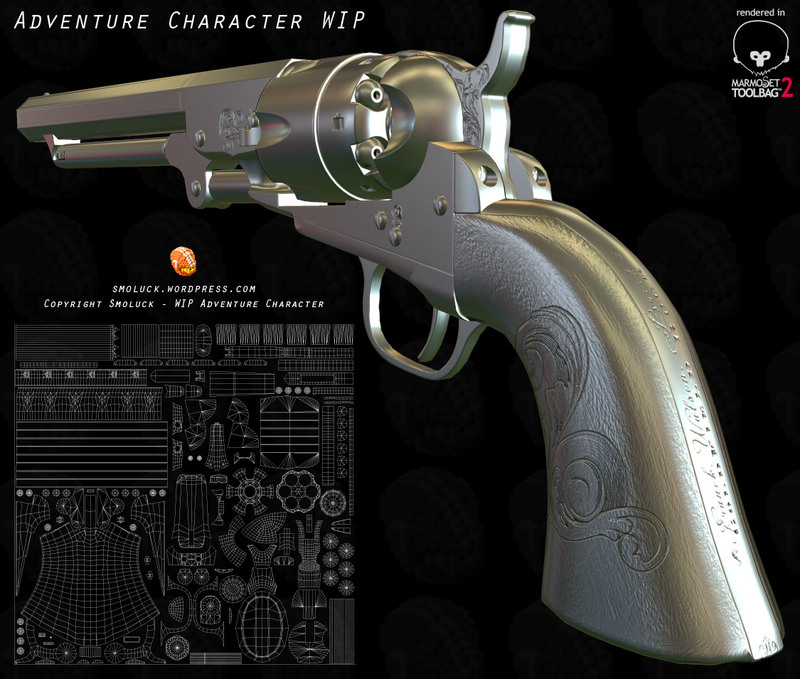 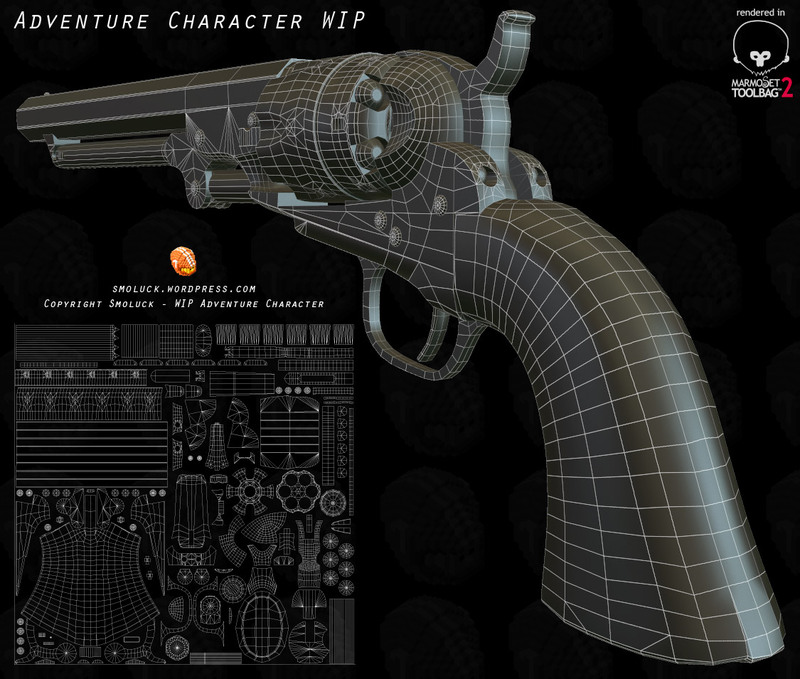 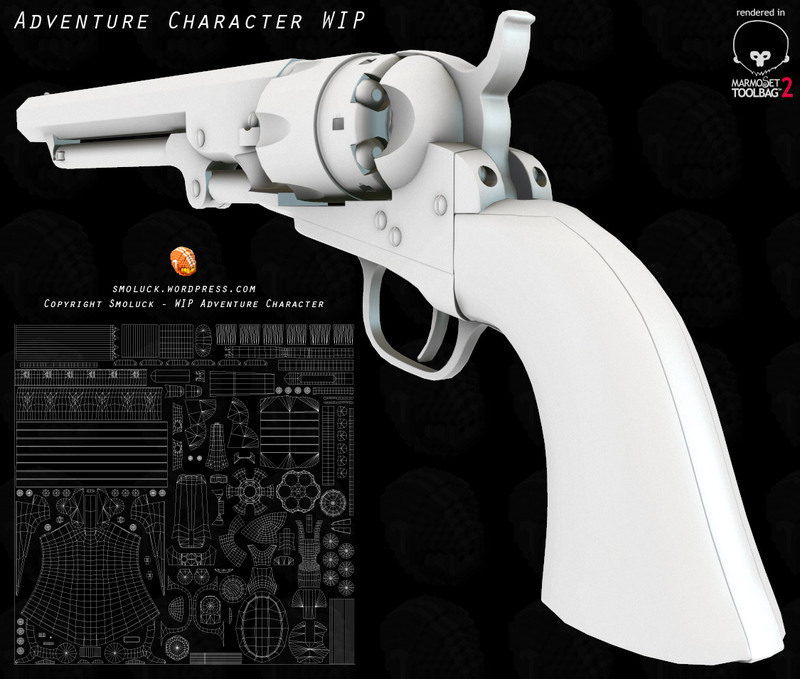 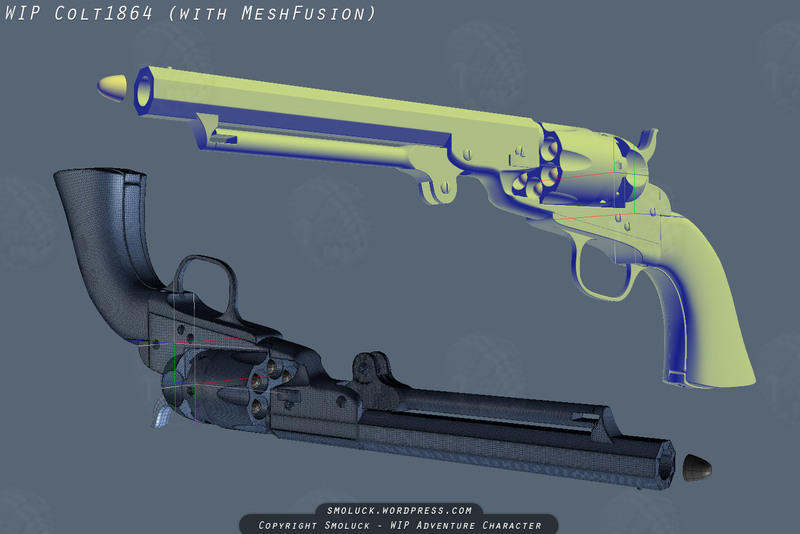 I’ve find some time to work on the body as well as the Colt 1862 by testing the Great possibilities of Mesh Fusion that have been released few days ago on Modo 701 by The Foundry. 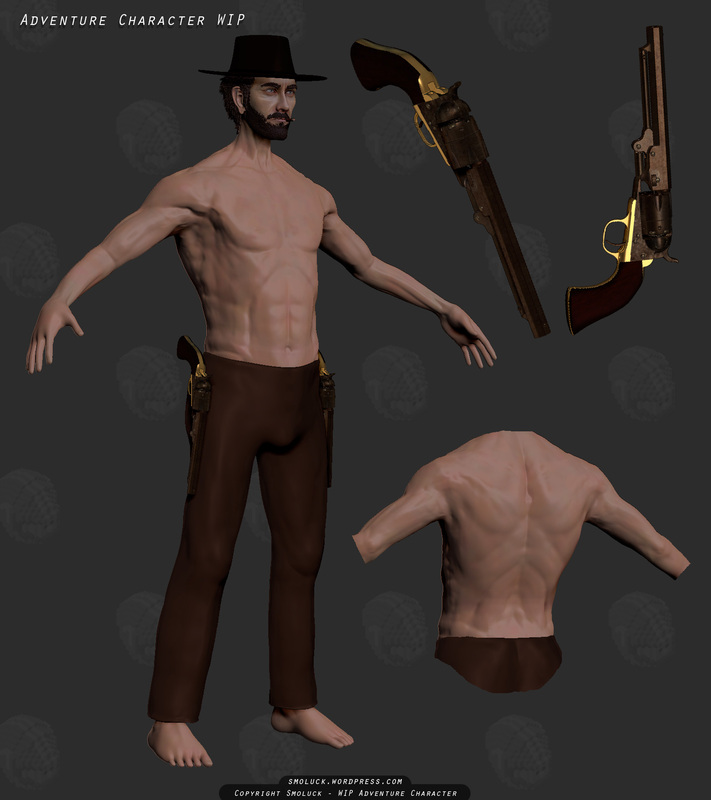 ZBrush update for the Body and UV work.